All Hand Signed and Numbered Limited Edition Prints are now on sale! 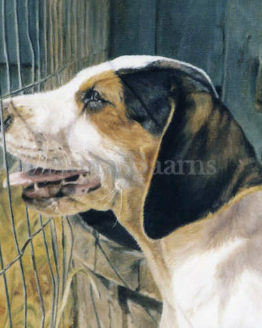 I am celebrating the launch of my new website Anita Baarns Fine Art Portraiture. 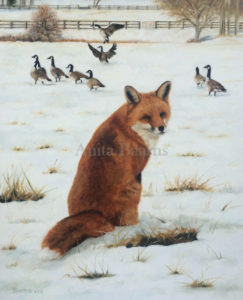 Don’t miss out on this opportunity to own a copy of one of my best selling prints “Waiting for Cubbing”. This edition is almost sold out! I also have a selection of giglée prints available. 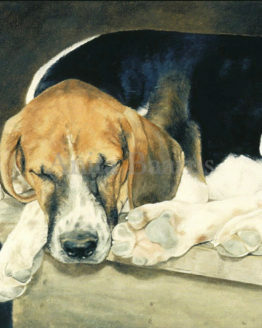 Some of these prints are copies of my latest Hound paintings. Click on this text to go directly to my shop. Looking for a special gift for a loved one? 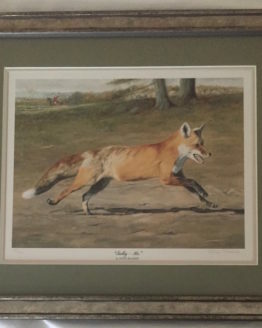 Why not give a gift of art that will last a life time? 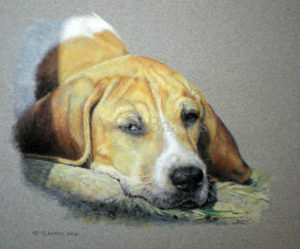 I can create a pencil drawing, pastel drawing or an oil painting of a beloved dog, cat, horse or any other animal that has a special place in one’s heart. 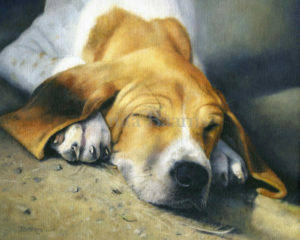 Often the owner of the animal is visibly moved by seeing the work of art, and will treasure it forever. Click on this text to read more about how to commission a work of art. 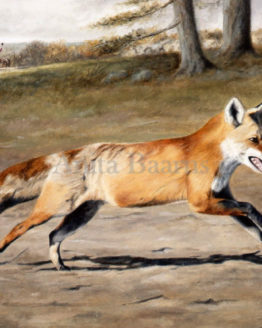 I am now offering free shipping of my Limited Edition Prints to include Canada and Europe. Take advantage of this new offer, and order your prints today!